Contact Shift Development by email or at 306-651-0510. All the things that make city living great. 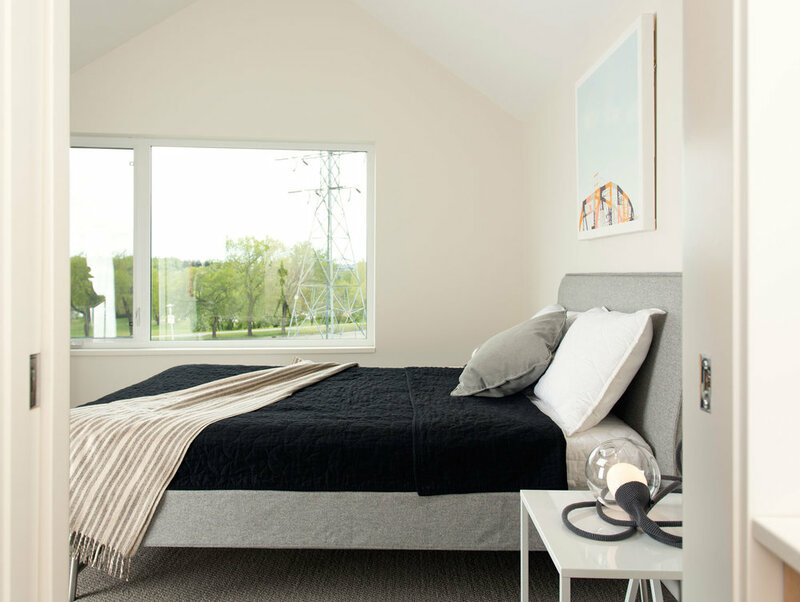 Element Urban Village offers you a modern lifestyle at home, with great access to the South Saskatchewan River, Meewasin trails, urban parks, the Farmers' Market, and all the amenities of Riversdale and downtown. The city is your playground. 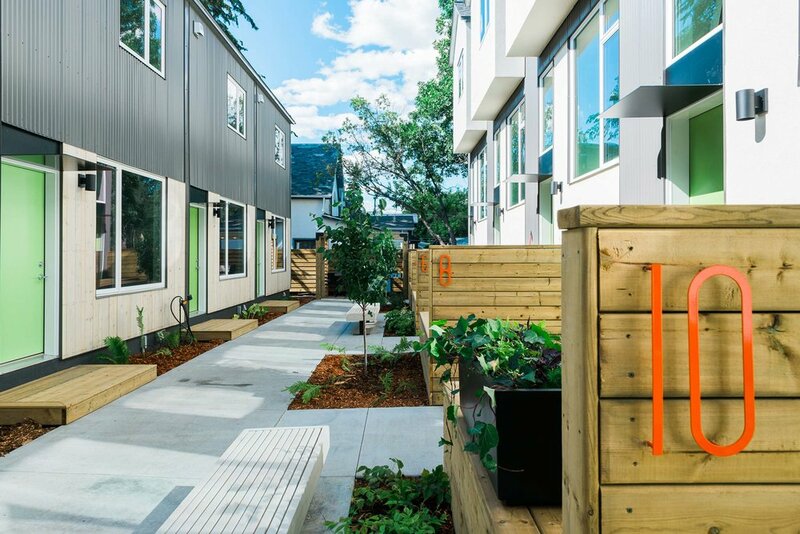 This project converts four lots into 17 new townhouse residences, significantly contributing to greater livability in the core area of Saskatoon and providing for exciting and well-balanced urban living in the heart of the city. Walking distance to Victoria Park? 80 steps. Phase I sold out / lived in / stoked on. 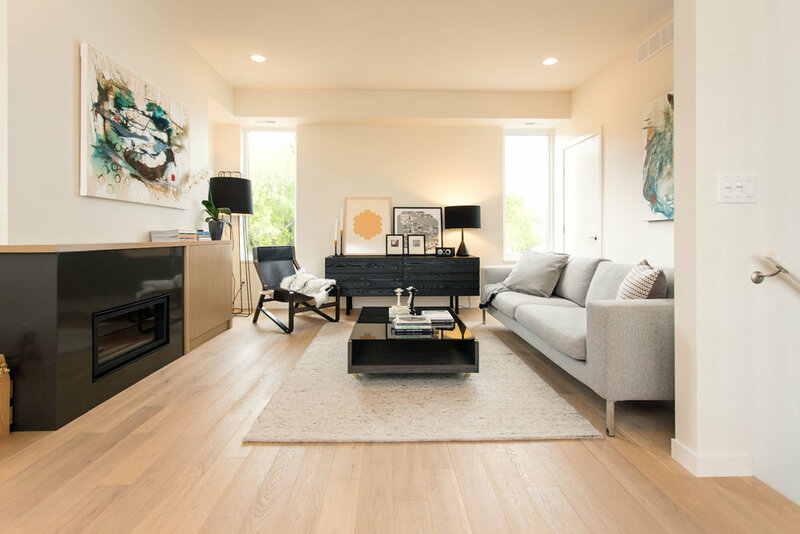 Element has won the 2019 SRHBA Housing Excellence Award for Best Townhouse under 50 Units. Mixed use, common purpose. A thoughtful redevelopment on 20th Street and Avenue D, this project offers a number of interesting spaces and uses: Retail. Office. Studio. Restaurant. Desirable streetfront property in Saskatoon's most exciting commercial district. The major opportunity with this project is flexibility. The two buildings (341 and 343 20th St) are intimately adjacent (including an outdoor patio in the rear), giving us the ability to create unique spaces and interactions in the commercial heart of Riversdale. Built on the success of the Two Twenty. 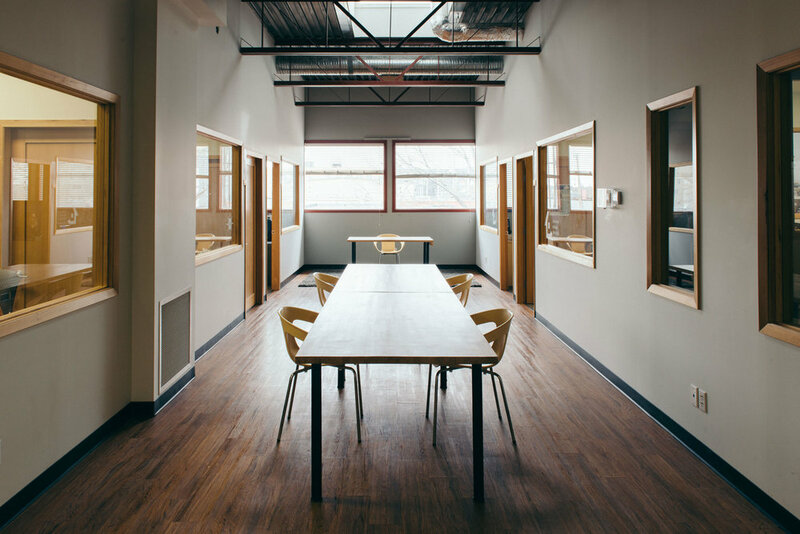 As a physical extension of the Two Twenty, this newly renovated commercial building is home to larger office spaces that are available to medium-sized businesses. 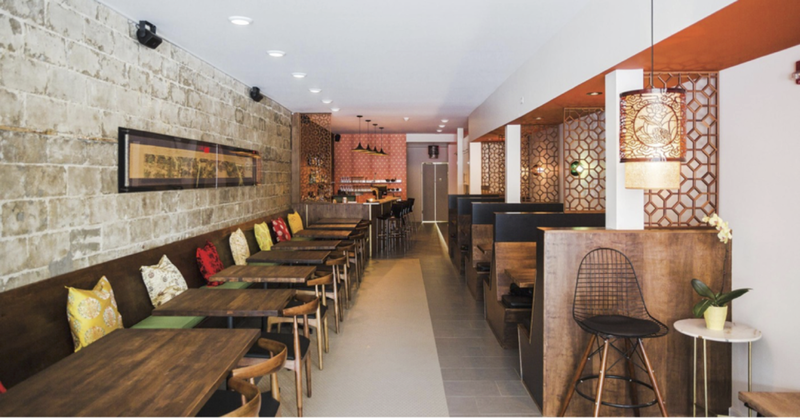 The building also hosts two storefront locations with direct access to 20th Street, currently occupied by Odd Couple Restaurant and Hardpressed Print Studio. 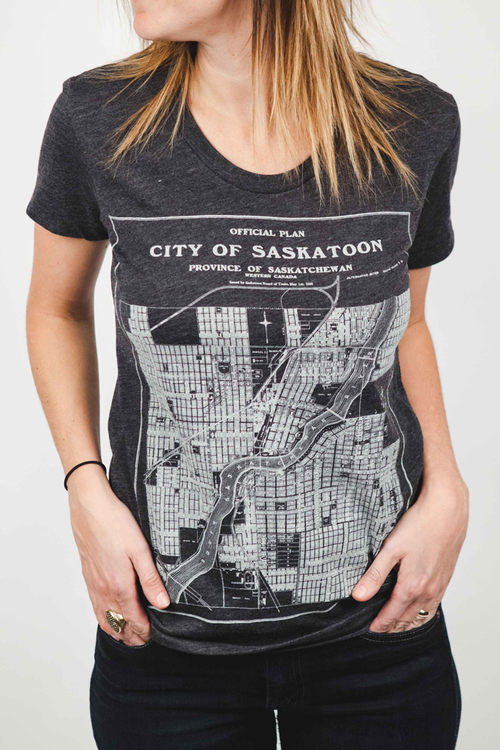 Featuring a distinct facade, 226 20th Street West is comprised of a close-knit community of tenants who are leading the charge in establishing 20th Street as the creative district of Saskatoon. Urban living at its best. 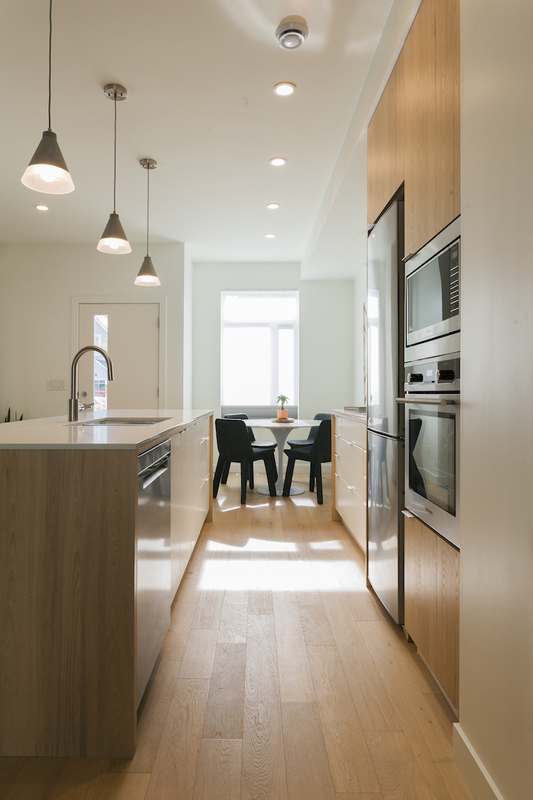 Completed in a partnership with not-for-profit Quint Development, Mosaic is a highly acclaimed infill act, just steps away from the action of 20th Street West in the heart of Riversdale. Featuring 12 individually owned townhouses that range from studios to expansive street-front Live/Work units, Mosaic is a perfect mix of people and lifestyles, all bound together with a central courtyard and an active residential community. The home of Shift Development and friends. 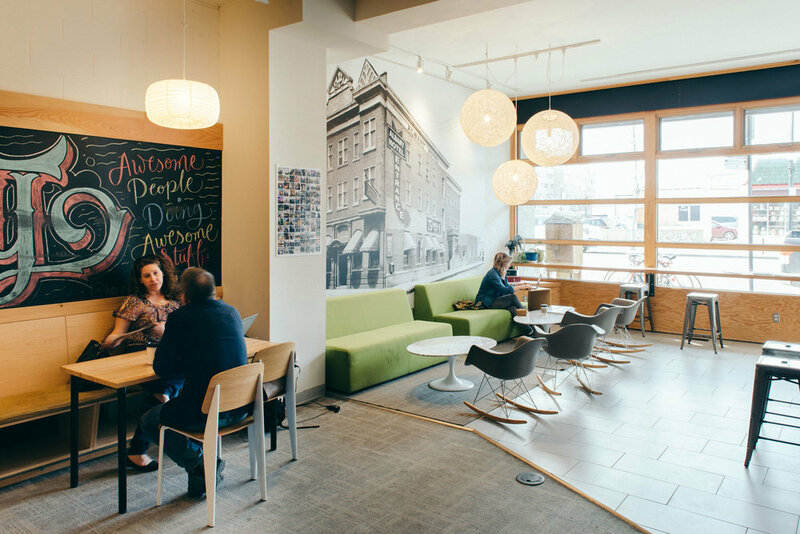 Founded in 2010 with the initial launch of Collective Coffee, the Two Twenty is Saskatoon's first and largest coworking space, and is an icon of the 20th Street commercial strip in Riversdale. 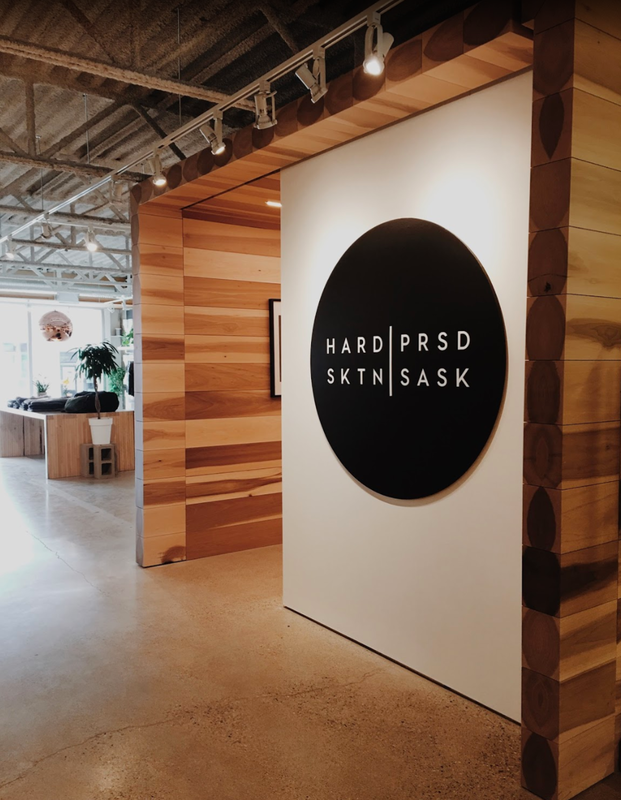 With over 140 community members, this coworking facility is home to Saskatoon's most ambitious entrepreneurs, social innovators, creators, and small businesses. Located in the former Saskatchewan Native Theatre Company building (named the Richardson-Taylor Block before that), this historic building has played a central role in the ongoing evolution of 20th Street West since 1911. Now featuring Saskatoon's second largest solar panel array, the Two Twenty is an ambassador of the neighbourhood, serving as a launch pad into Riversdale's culture and pulse. Forever a dynamic place, the results of this 18,000 square foot environment can be larger-than-life, fostering collaborative events such as Saskatoon's Park(ing) Day, Nuit Blanche, and many more. Our very first act in Riversdale. 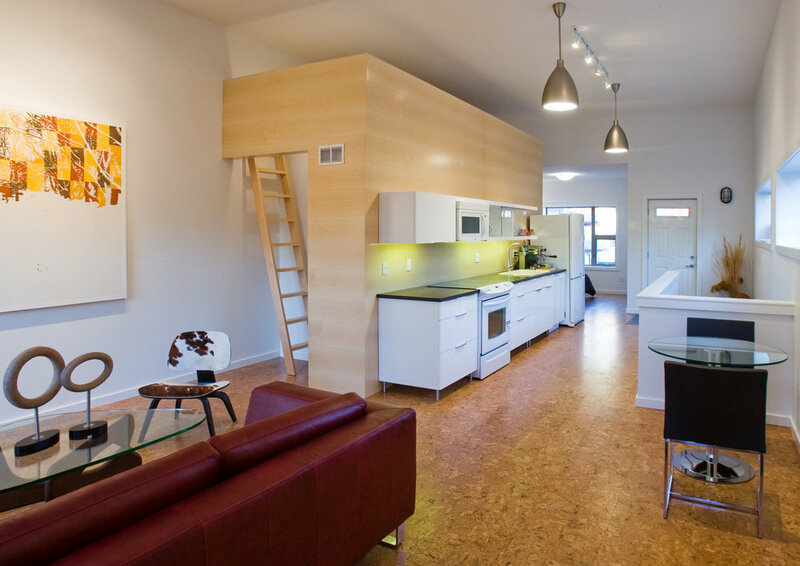 Built in 2010 on an undeveloped lot, The Shift Home was the company's first residential project in the neighbourhood. 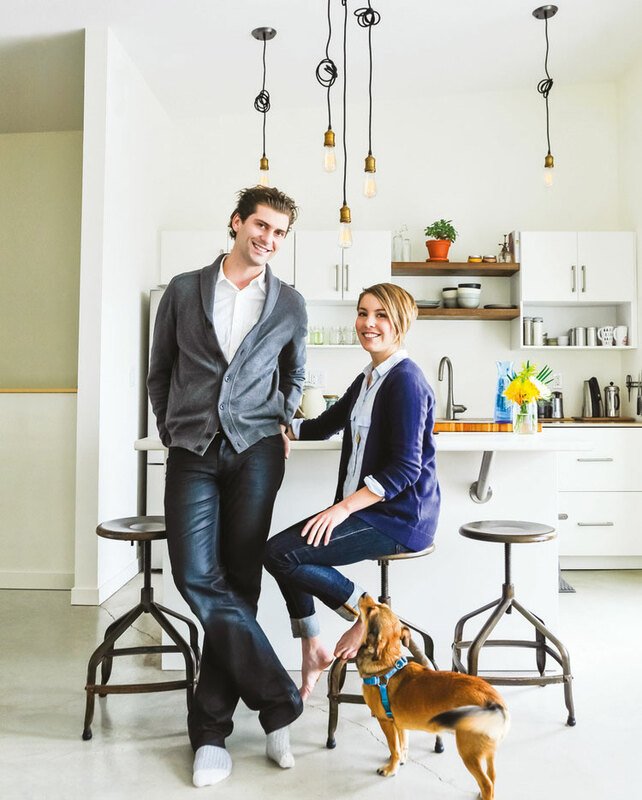 The Shift Home marks our beginnings in Riversdale, ultimately proving the market for modern, green and affordable infill housing near downtown Saskatoon. 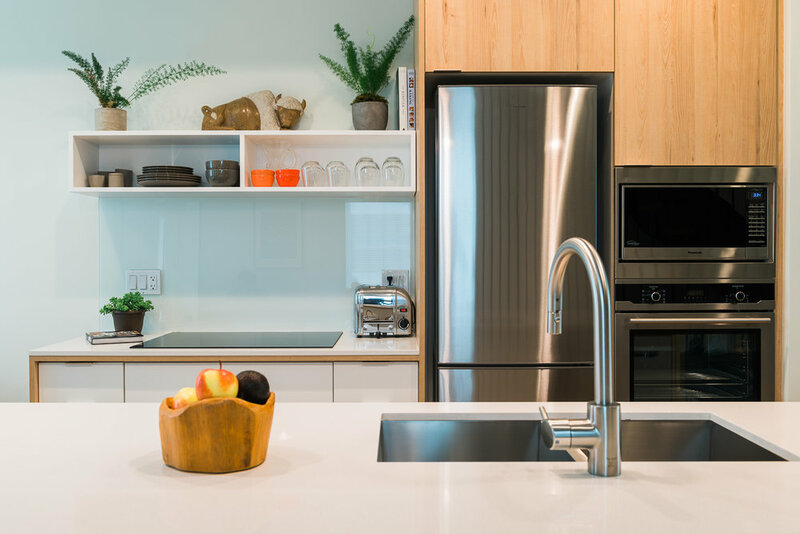 Designed by an entire community online, this project also featured some of the greenest and most energy efficient products and fixtures in the industry, provided in-partnership from suppliers at the national and local levels. 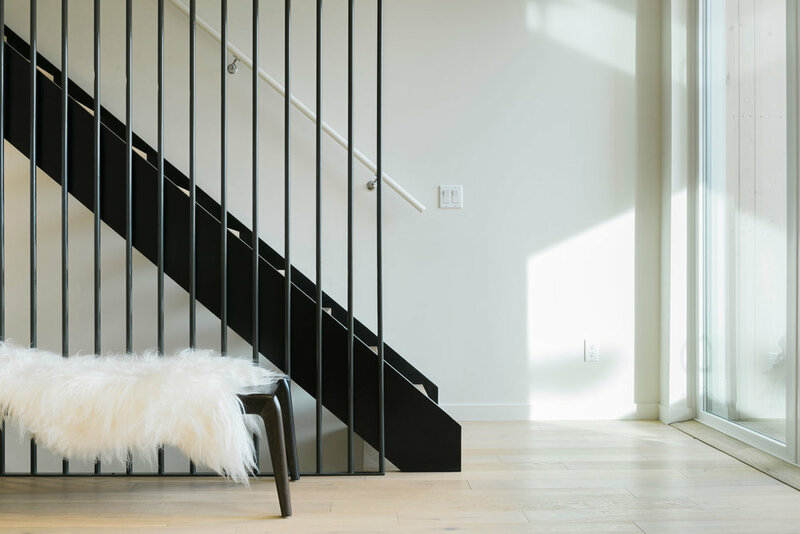 A triumph of modern design, modern thinking and modern living, The Shift Home is a testament of viable urban renewal in Saskatoon.